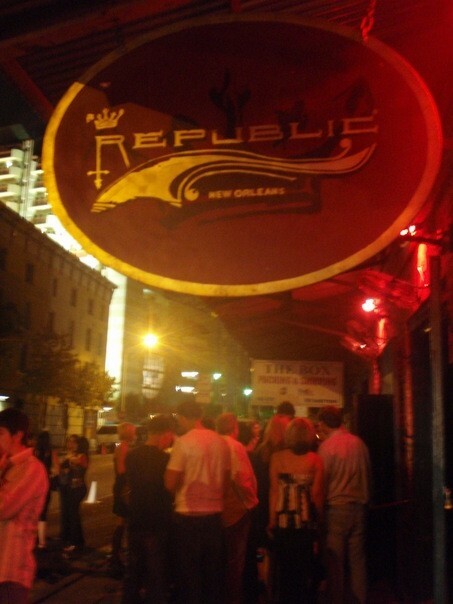 Republic New Orleans is a creative and cultural center providing constantly evolving entertainment through music, fashion, film and the arts. Catering to a diverse, interesting and eclectic audience who enjoy cocktails and conversation with friends, our customers’ experiences are paramount to everything that we create here. Republic is the hub of creativity and entertainment for the group of people in New Orleans intent on revolutionizing the city’s business and artistic landscape. Stylish and elegant. Sophisticated and artistically credible, yet approachable. Classically beautiful and embodying timeless luxury.